A lot of work goes into making sure you're getting maximum production out of your farm. It's not just a question of having the best equipment, however. You have to know that all your machinery is working at peak performance at all times. Any compromise in efficiency can affect your bottom line in all sorts of ways. 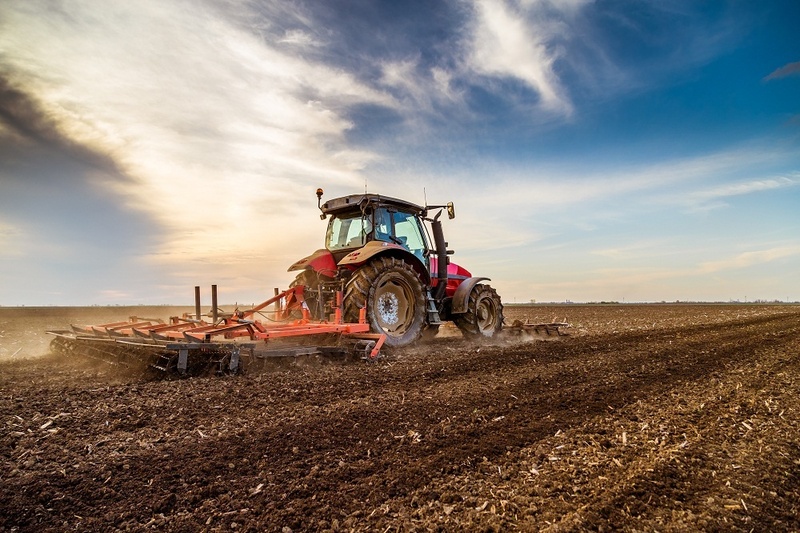 Here are three reasons why tractor performance tuning in Illinois can benefit your farm. You'll get the most out of your land when everything is working as efficiently as possible. Finely tuned tractors move faster, and work harder. The more ground they can cover, the greater your yield. Furthermore, because a recently fine-tuned tractor moves quickly and you can get the same amount of work done in less time, you can concentrate on other things that help your farm. While the power you see may only increase your speed by 1 mph or less, it can mean a lot to your bottom line. You might not be able to tell the difference, but it's there. Just like with any engine, when a tractor is tuned, it will run more efficiently and burn less gasoline. Even a slight uptick in fuel economy can make a tremendous difference over the course of a year. It's been shown that a tuned engine can save up to one third less of a gallon of fuel per acre over an untuned engine. Furthermore, the increased power that comes with tuning your engine makes it possible to throttle back while gearing up, resulting in a reduction in fuel costs of up to 20%. When it comes increasing the productivity of your farm while saving money, merely tuning your tractor is among the most cost-effective investments you can make. When you tune your engine, you're increasing your tractor's ability to generate power. The result is that engines don't require as much shifting once they're tuned, making for easier rides. This saves gas as well, and the smoother driving conditions assist you or your operator in your efforts to run the tractor for longer hours under better conditions. Smoother rides make for an overall less troublesome, and more enjoyable work experience. In the end there's nothing more satisfying than just throttling back and letting the tractor cruise through the field without complications. Sometimes, it's the little improvements in your equipment that can make the biggest changes. 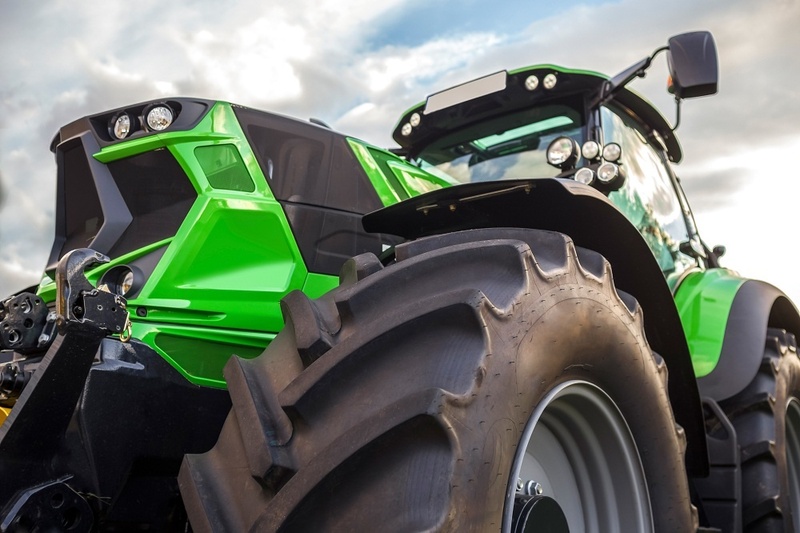 When it comes time to harvest, for the most efficient and profitable farm possible, look into tractor tuning in Illinois.